3. Enter your email address, password and description, then click on Next. 4. 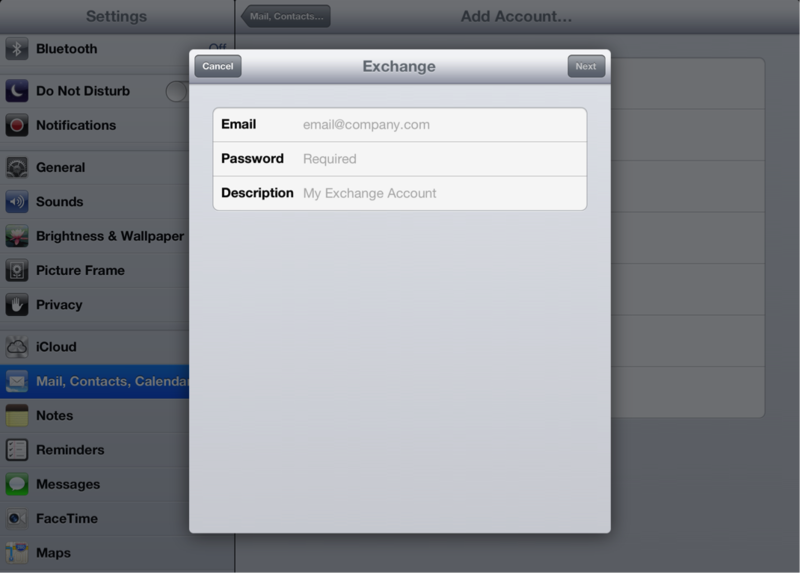 Your iPhone/iPad will attempt to do an auto configuration of your Exchange 2013 account. 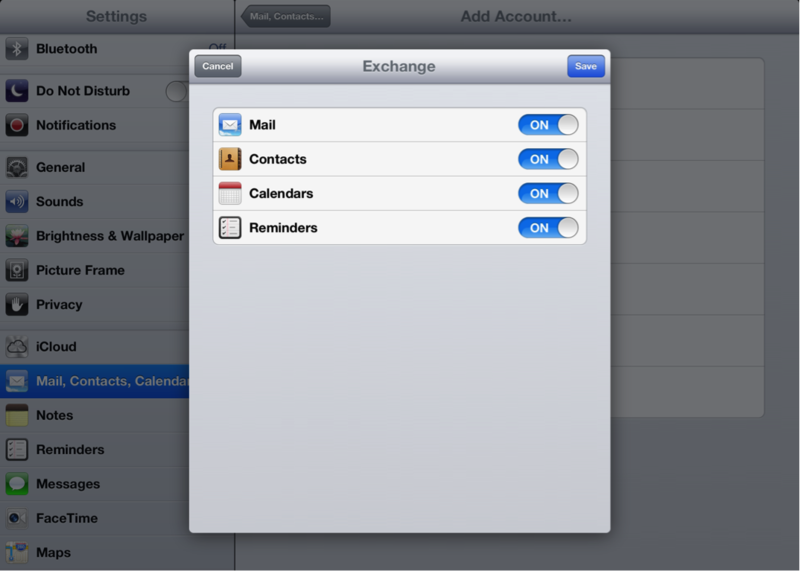 If the configuration is successful, you should see the following screen. 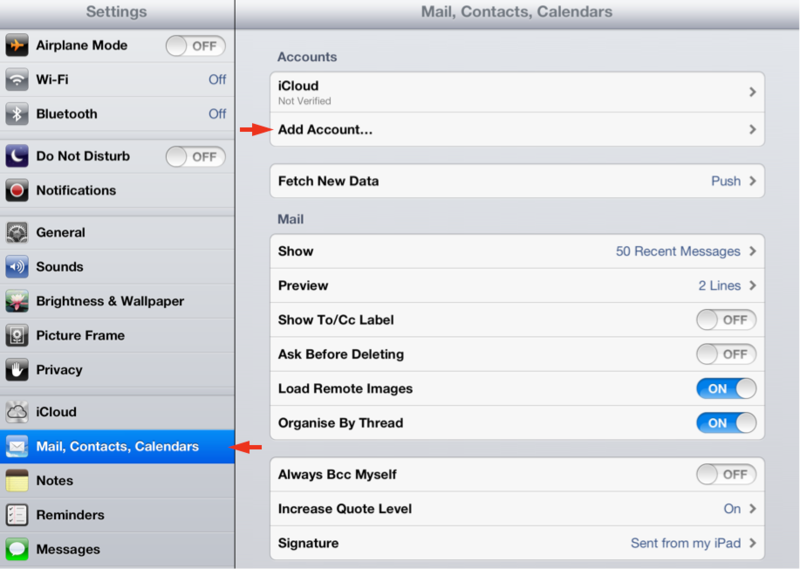 Turn on the items you wish to sync and click Save to complete your setup. 5. 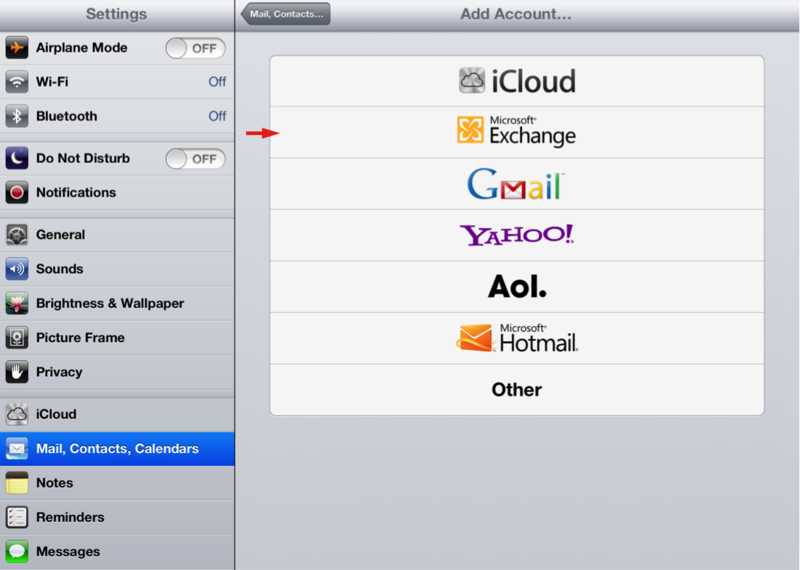 If for any reason your iPhone/iPad is unable to perform an auto configuration, you will see the following screen below. 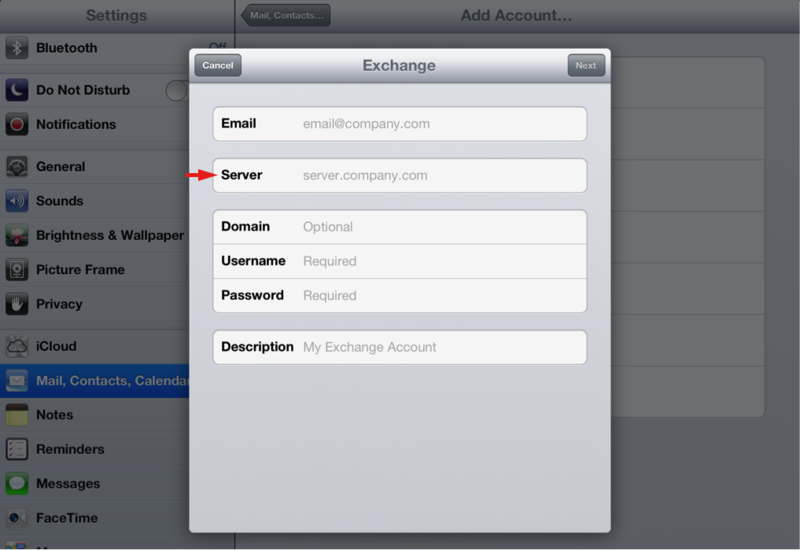 Please enter secure.iedgemail.com as the Server. Fill in the rest of the fields with the account information you receive from us. Once done, click on Save to complete your setup.